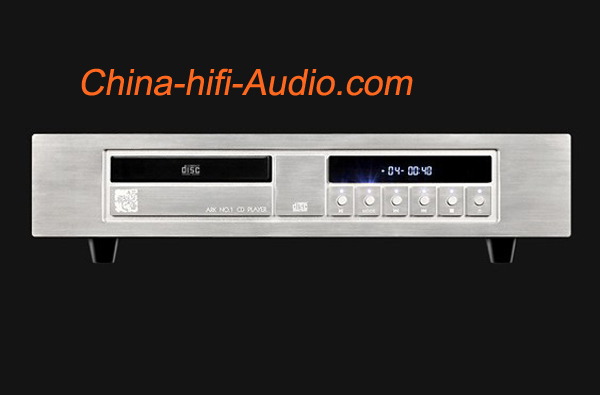 a) Pickup system uses PHILIPS classic VAM1201 + CD-7 II turntable system. And Up Converter adopts chips of CIRRUS LOGIC company from America. b) Using 32-bit/192kHz Sample Rate Convertor CS8421 with asynchronous stereo, and users can choose the upscaling mode to upgrade from 16Bit/44.1kHz to 24Bit/192kHz. c) Decoder uses the Wolfgang company's 24/192kHz stereo digital-to-analog (D/A) conversion systems-Amadeus Mozart 7826 decoder chip. Transformer adopts the company's high-precision transformers. Unique new patented appearance will surely make you fall in love with it. Digital Output: optical fiber (OPTICAL) a coaxial (COAXIAL) group.